3. Wood-burning, Fireplace, Gas Burning, 2 or More Fireplaces. 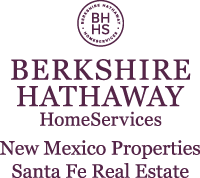 I am interested in 858 Camino Ranchitos, Santa Fe, NM 87505. Sign up for Inside AccessTM to view recent sales near 858 Camino Ranchitos.